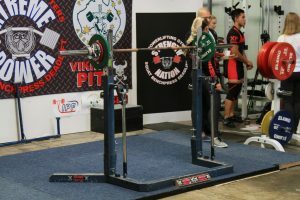 People ask me at the gym and online all the time about my favourite active wear brands that will sustain a session using weights like powerlifting or crossfit. Just like all of you out there I love soft fabrics and quick dry material but when you are using heavy metal bars, weight belts and wraps with velcro this can be a death sentence for most materials. it will last and that means you won’t be worried about fraying your fav singlet or tights. 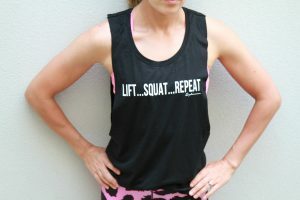 Yes, I know that sounds incredibly girly but I like to wear clothes that look good and inspire me to work out. 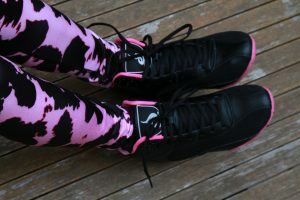 buddies where when I could do deadlifts in shoes that matched my tights and top…So for you girls and boys that wear activewear 90% of the time (who has time to change?) check them out for performance and style.